Kathy Ligon is on a mission to help private early education providers grow their businesses. Have her as a keynote speaker for your next childcare event! Kathy’s more than 30-year background in early childhood education – from overseeing a multi-site school’s operation to successfully selling childcare schools across the nation –has given her a unique perspective within the industry. 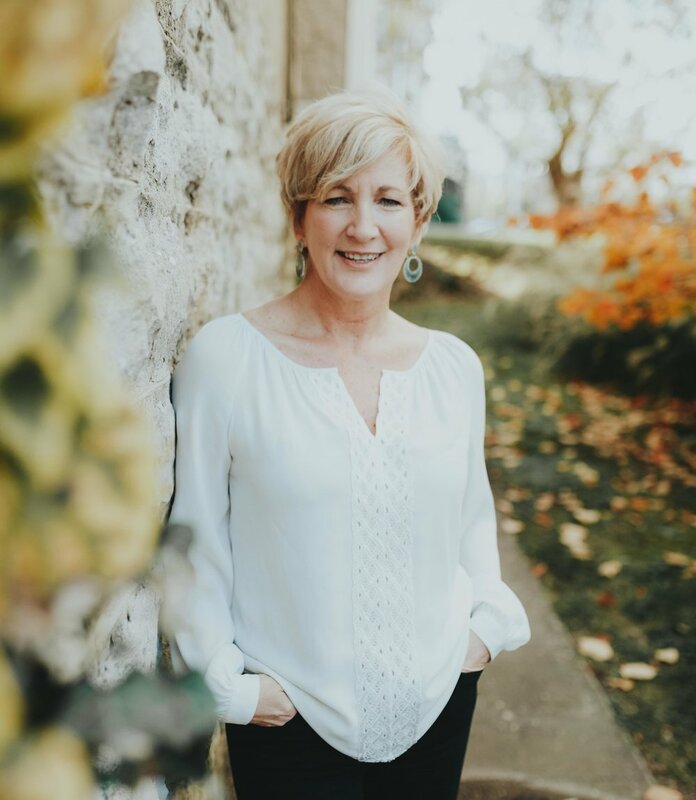 Whether for her monthly webinar series, HINGE-hosted events or other speaking engagements, Kathy stays up-to-date on industry issues and trends—constantly improving the content she delivers and identifying new opportunities and information to share with childcare business owners. Kathy is dedicated to sharing only the most meaningful content, never sales pitches. Building new relationships and encouraging new thinking are important to Kathy, which is why she is constantly attending events and setting up meetings with other childcare industry experts. Her connections with numerous long-time childcare business owners, national childcare operators, national and state childcare associations, private equity and real estate investors and lenders, and a sought-after childcare nonprofit spokesperson has allowed her to provide a wide-range of resources to childcare business owners in need. Kathy's years of experience working with a variety of contributors - from small, midsize and national organizations to private equity partners, real estate investors and lenders - has filled her with a wealth of knowledge and range of meaningful content to suit audiences of all backgrounds. Kathy customizes her content to match the needs of each audience and delivers information that's not only educational, but relevant and useful to event attendees. Topic #1 WHAT IN THE U.S. IS GOING ON?? A comprehensive review of operational and transactional trends in the early education industry. Modeling successful financial practice in early education based on the HINGE benchmarking system. Topic #3 WHAT’S THIS THING WORTH? Current update and common practice of valuation for early educational businesses and real estate. How to balance rising staff costs with limitation on tuition rates. How to navigate the cost of our most valuable assets—our people. Where to find growth opportunities and what financing opportunities are available for your early education business. Topic #7 WHERE’S MY NEXT LIFE? Planning today for a future exit — what are my options and how do I work toward them? Have Kathy as Your Next Keynote! Thanks for your interest in having Kathy keynote at your next event! She will be in touch with you soon to find out more about your requirements.